The majority of competitors think the six-round Brian Green Property Group New Zealand Rally Championship is structured right. A whopping 78% of drivers, co-drivers and team officials that took part in the recent NZRC competitor survey thought six was the right number of events for the championship. Just 11% thought a total of five events was the right number while another 11% thought the championship should expand to more than six rallies a season. Most competitors were happy with the even numbered split of rallies in the North and South Island as well – 73% of those that took part like the idea of three rallies in each island. There were 22% of respondents that wanted to see more events in the North Island however. One of the most interesting questions in the survey was about where competitors would like to see the championship visit should additional rallies be added to the calendar. The survey produced a variety of results. The most popular event not on the calendar at present was the Wairarapa event – with 27% of those polled wanting to see the championship return to that part of the country. 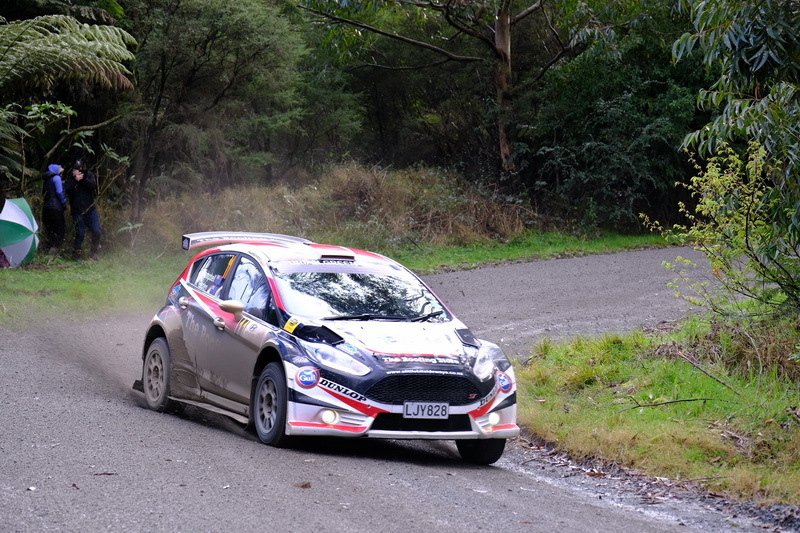 The Far North Rally, which is run by the Northern Sports Car Club and takes place this weekend, received 16% of support while Southland also polled well with 15% of competitors suggesting a return to the Deep South would be good for the championship. A South Auckland/Maramaraua Forest event proved a popular option, no doubt capitalizing on the population base in Auckland and Hamilton. That region got 11% support while Gisborne also scored 11% of the vote.